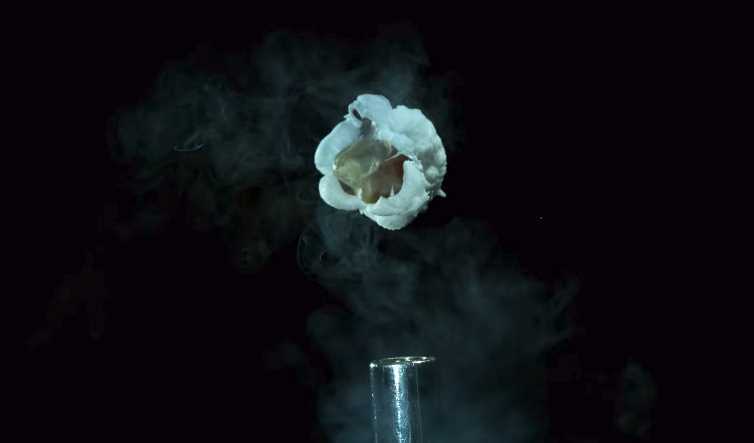 Popcorn popping at 15,000fps and 30,000fps in two stunning videos by Warped Perception. 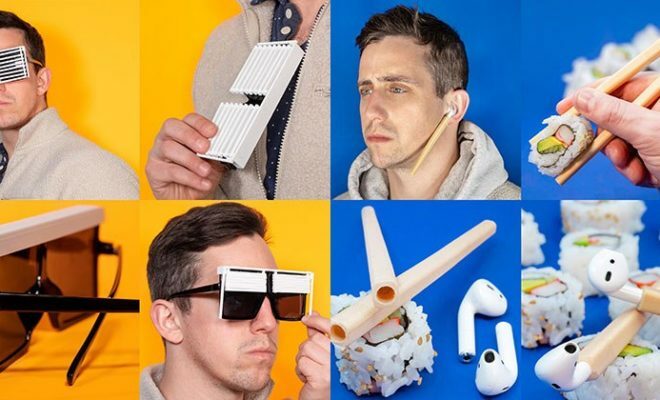 The clips measure what seems immediate to the naked eye to a few seconds as the kernels bursts and expand. Popping Popcorn at 30,000 Frames Per Second Filmed in Ultra Slow Motion Macro with the Phantom v2512 Ultra High Speed Camera. The slowest slow motion clip of popcorn being popped that I know of on Youtube slow mo vids, this is a simply beautiful clip and it shows us just how fast this process actually happens.